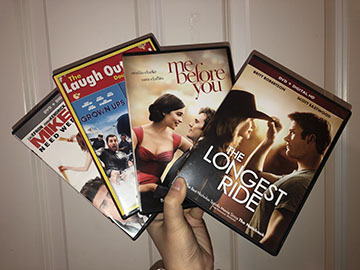 A handful of my favorite movies. 2019 began two weeks ago and while the new year can be a good or bad thing for some, one thing we can all agree on is that 2019 could potentially be one of the best years for movies. Movies can get expensive, especially when the ticket price is $15 plus movies and snacks, the cost can rack up quick but now AMC theaters released a membership a while ago where you pay $19.95 a month and you can see up to three movies a week with no limitations on the format of the movie such as Dolby, 3D etc. Paying $19.95 is almost the equivalent of one movie ticket and hypothetically you see twelve movies a month, you’d pay about $180 a month but with the membership, it’s only $19.95. Here’s a list of some of the most anticipated movies for 2019.